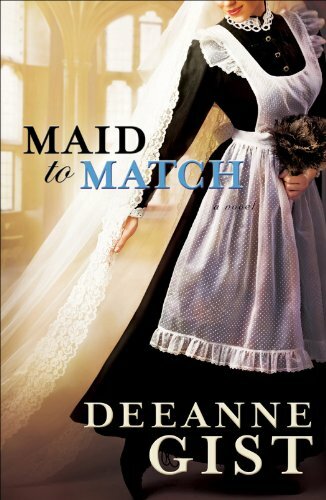 This was a very good read by Deeanne. Have you read her “The Trouble with Brides” collection? It has my three favorite (full-length) books by her all in one. 🙂 Have a great weekend! I have read everything she’s written! :). Love her books! Great line! thanks for sharing! Have a great weekend! From Christmas to Valentine’s – hmmm. Happy Friday! Thanks for commenting and sharing! How these lines are lovely! My first lines on the blog: “It was her favorite dream. These are the lines of a much awaited conclusion of the Falling Kingdoms series: Immortal Reign by Morgan Rhodes. Happy Friday! Happy Friday and thanks for sharing! I have this book, but I still haven’r read it yet. Is she referring to the Biltmore in North Carolina?! Lovely! Happy Friday! Yes it is! I would love to go tour there someday. Her descriptions were wonderful. Happy Friday. Thanks for commenting! Oh! Being the musical geek I am – I love that title! Happy Friday and thanks for sharing! one of my very favorite Gist books! 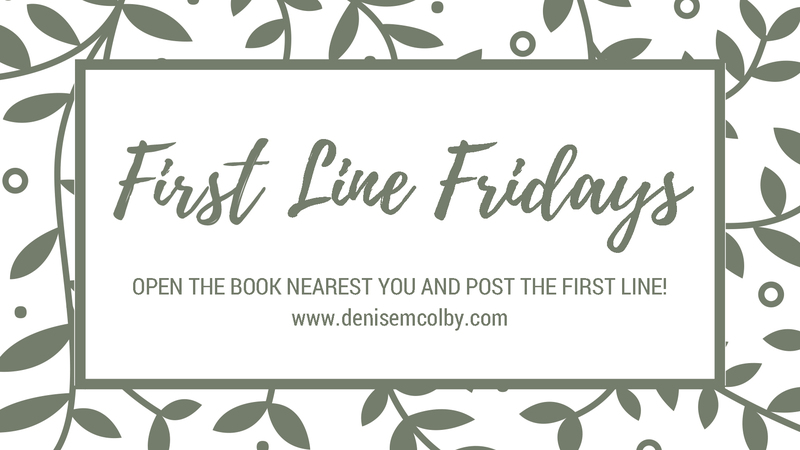 Funny first line….Thank you for commenting! I agree with you, she is a very talented writer, and I enjoyed that book. The book I’m featuring on my blog is Rumors and Promises by Kathleen Rouser. Since I’m on chapter 14, I’ll share the first line from that chapter here. “I insist that you stay here and rest today, Sophie.” Have a wonderful weekend! I’m doubly late in responding! So Thank you for posting and I love that first line – isn’t that the truth!